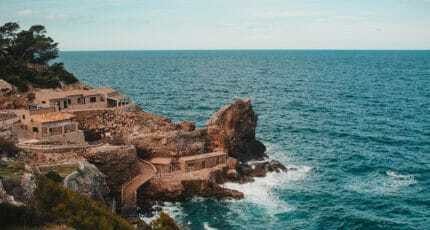 Each town has a saint’s day which provides the perfect excuse for a traditional party. 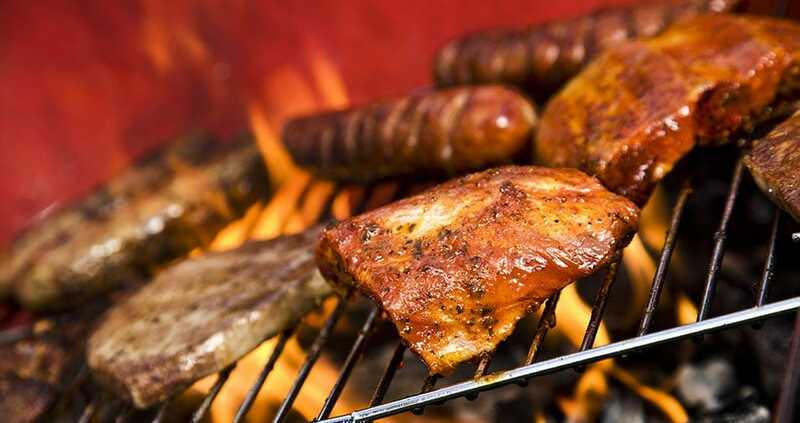 Join in with the locals for a typical feast or street barbecue with music and dancing. 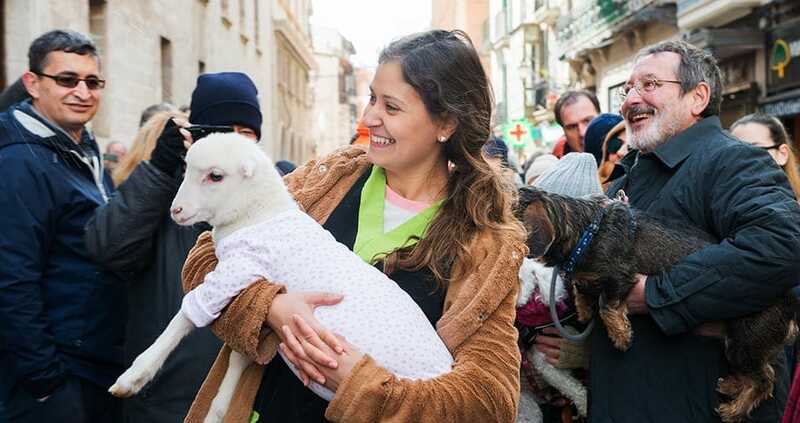 In Palma, celebrations for Sant Sebastia equate to eight days of concerts, fun for kids and sports and cultural events. 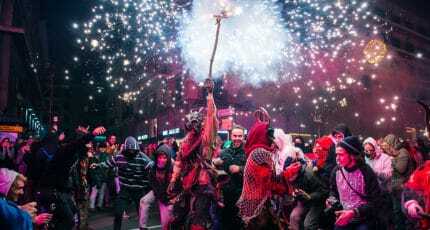 Patron saint of animals Sant Antoni is honoured in the middle of the month in several towns and villages, with atmospheric bonfires and the unforgettable Correfoc: devil fire run. 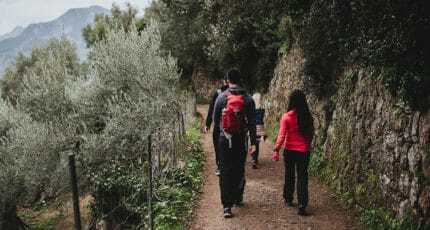 Such happenings illuminate the darkness and lift the spirit during winter in Mallorca. 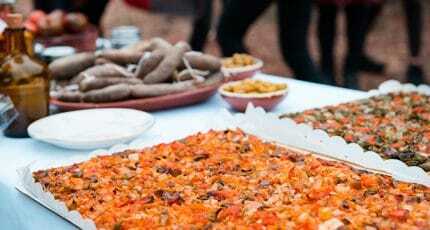 Attend a local Spanish festival in January and you’ll discover something quite special and inclusive of all ages. 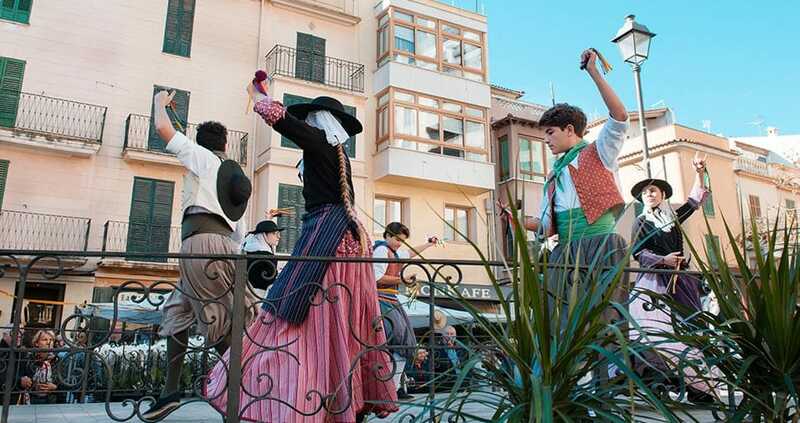 Palma honors the city’s patron saint, Sant Sebastià with music and dancing in a series of events leading up to his day January 20th. 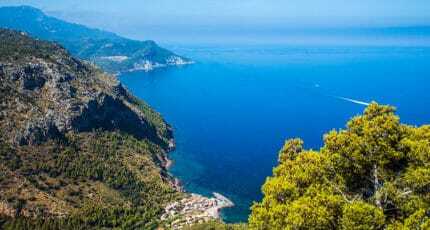 Sant Antoni week in Mallorca is special. 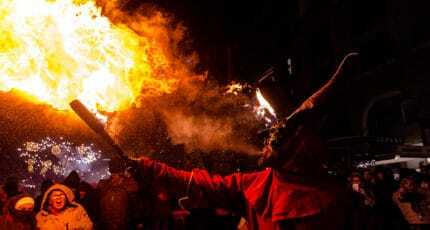 The warm winds from the south bring balmy days and the festival of Sant Antoni light up the villages for a night. 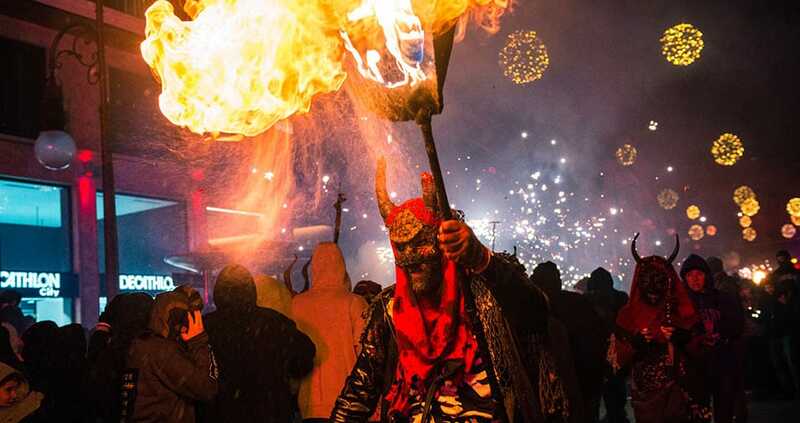 The night after the villages of Mallorca are lit with bonfires and burning effigies of demons, the animals are paraded into the town square to be blessed. 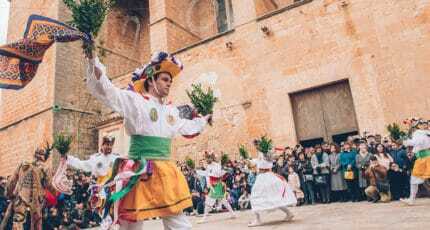 Local festivals abound in Mallorca in January. 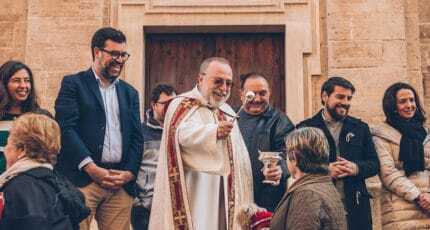 Perhaps it’s the collective sense of not wanting the Christmas festivities to end that helps keep these centuries-old traditions alive. 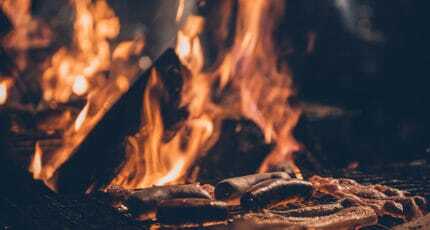 All are welcomed and included at these family-friendly events, though parents should be warned that noise – and frights, if attending the Correfoc devil fire run – are to be expected! 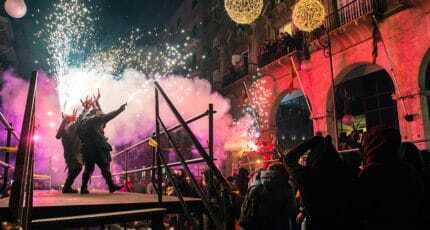 When the Spanish have a party, they put their all into it, and festivals in Mallorca in January are no exception. 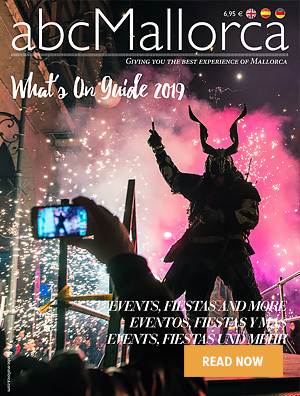 We hope you have found this article about the Local Festivals in January on Mallorca useful and that you have many memorable stays in Mallorca as a result of our recommendations.